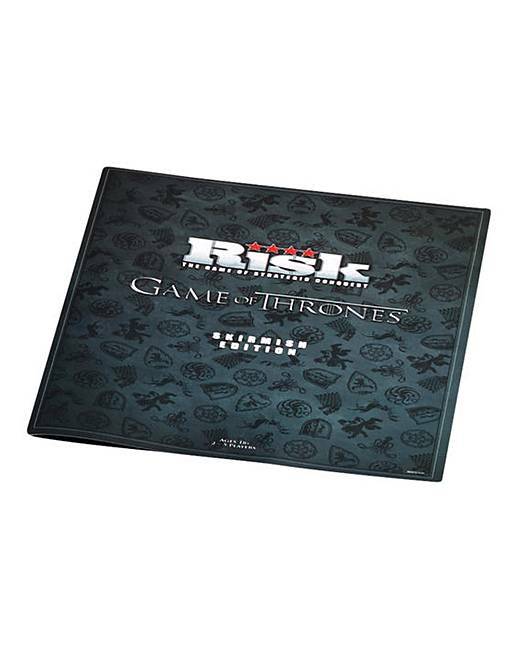 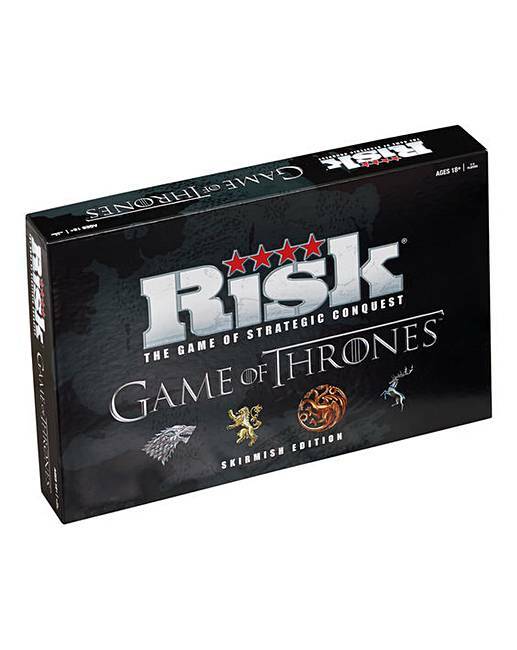 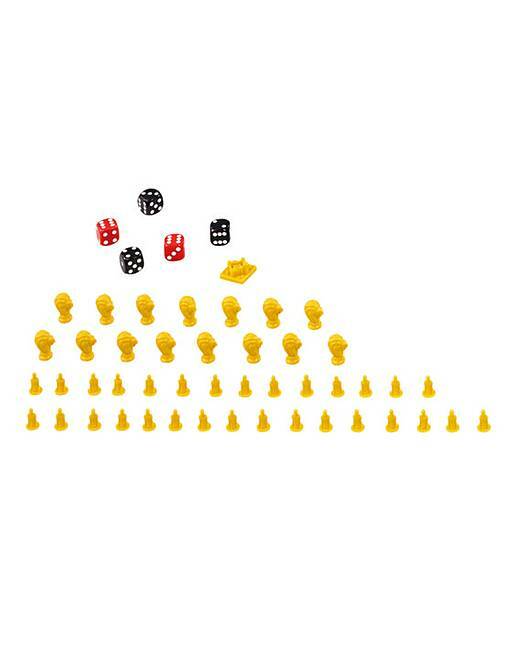 Risk - Game of Thrones. 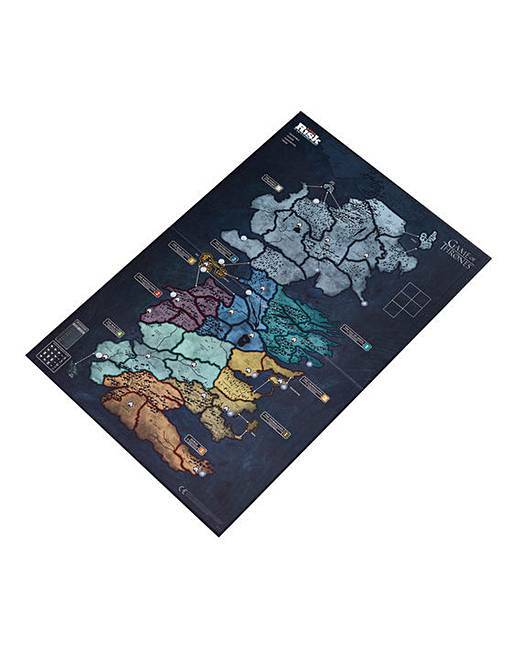 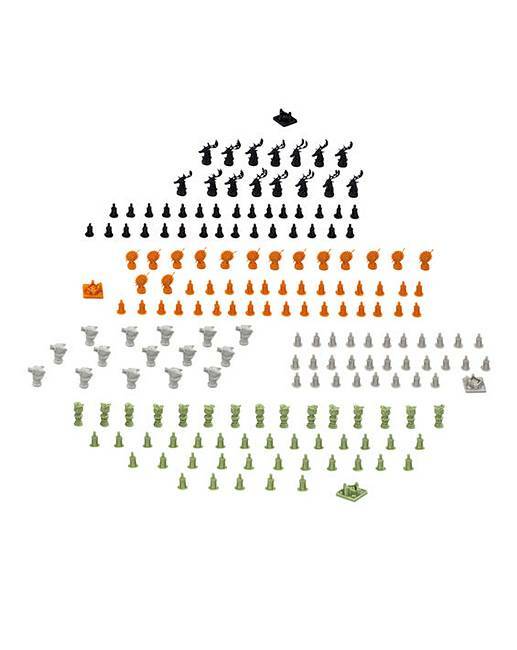 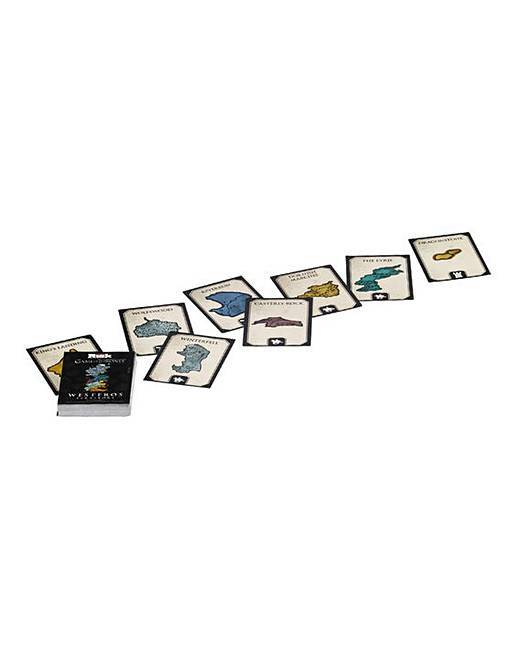 Battle across Westeros fighting for dominion over the realms of men. 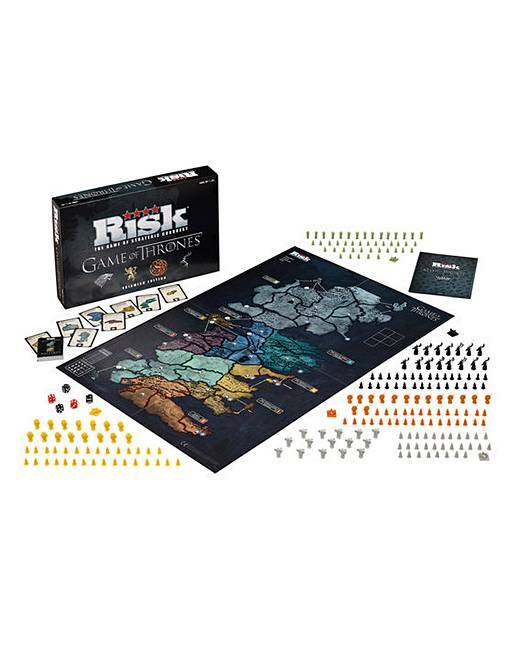 Control vital castles and ports to gain power for your House in this special, easy to learn, version of the classic strategy game, Risk.